As we all know that Microsoft's latest bang with the new Windows 8 Operating System has revealed showcasing the brand new user interface, it might be a little complicated for the lay users to adapt to these new changes. 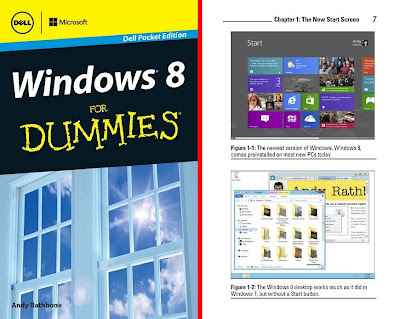 Although Microsoft Windows have always provided the most user friendly Operating System and there might be inadequate changes made in comparison with the Windows 7, still for all those who feel defeated by the new Windows 8, here is a list of five free eBooks that will help you guide through the Operating System until you become an expert. The new and fancy interface of Windows 8 is perhaps a change that not many will be able to adapt quickly. Microsoft was pretty much aware of this fact and hence they released an Accessibility ebook that contains material to help you get well acquainted with the Operating System. 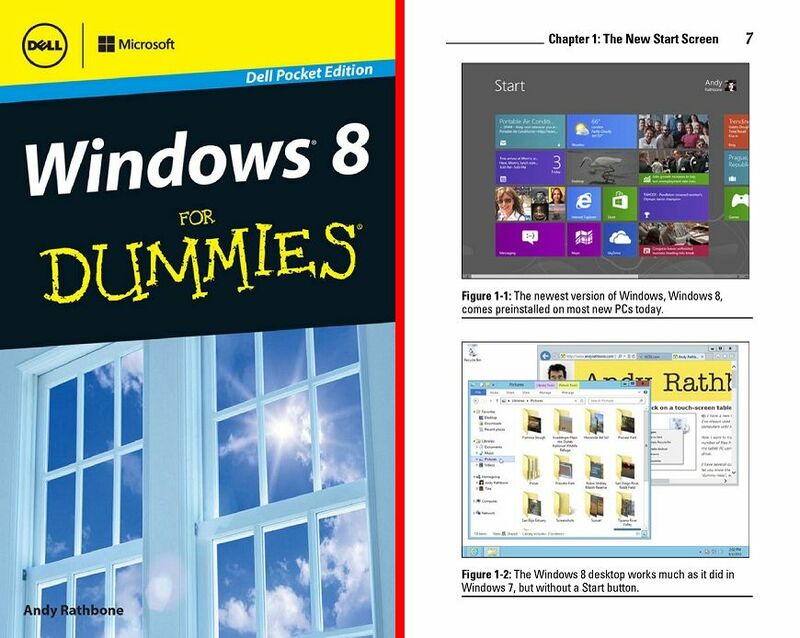 The eBook covers fundamental topics regarding the basic Windows 8 accessibility like keyboard shortcuts, personalization and Ease of Access. 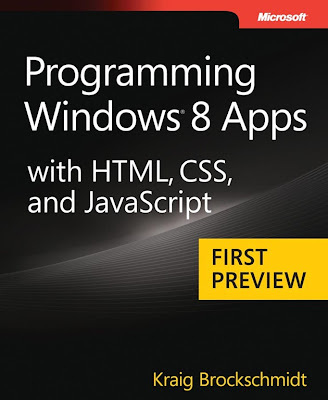 This ebook is compiled by the guys behind the For Dummies series, in collaboration with Dell and Microsoft. 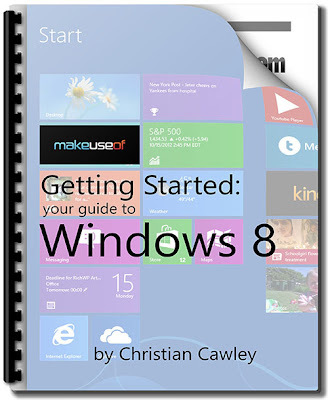 It is considered to be the best ebook on windows 8 covering extensive topics on different windows 8 devices including the touch screen devices as well. It is perhaps a complete reference guide. 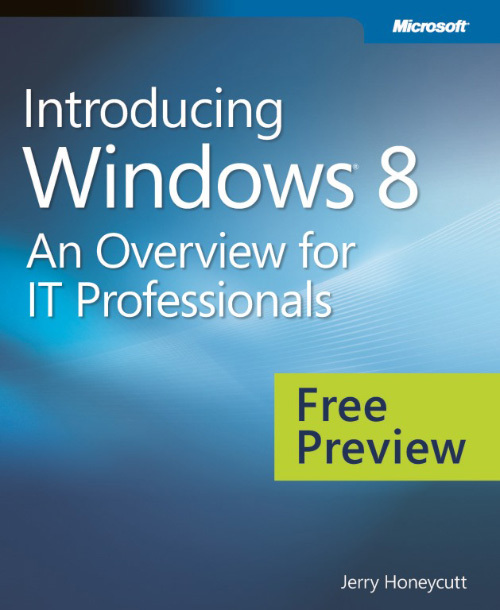 This ebook covers all the updates in the new Windows 8 with comprehensive and detailed information about the new Operating System. It is often recommended to people who seek to gain intense knowledge of Windows 8.This 147-page ebook also talks about enchancements on the OS in terms of networking, security and its overall experience to help you further understand its improvements. 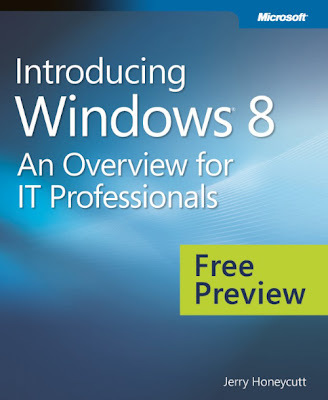 This particular eBook notifies well about how to manage your content on different Windows 8 devices. It will surely assist you in navigating around the new OS with great ease and expertise. To download the free eBook, all you have to do is share the link on Facebook, Twitter or Google+ and you’ll be able to download it. Manuals and guides are not always meant for the low tech or the lay end users. Highly ambitious technicians also require reference guides to get acquainted with the technical aspects of the OS. 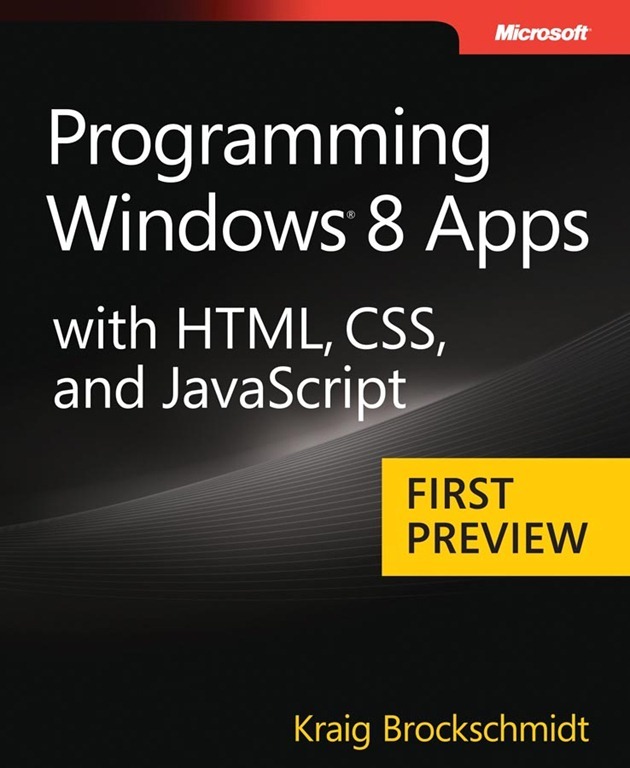 Here is a free ebook on programming and developing windows 8 apps for the high tech users who want to create apps on Windows 8. This comprehensive guide covers information on live tiles, notifications, background tasks and networking in relation to the new Windows 8 Store apps. What Is New About MS Office 2013 ?